Contains an edited selection of shades that specifically suit and enhance skin with warm undertones, offering an array of finishes including matte and shimmer for endless looks. Highly pigmented and seamlessly blended, each pressed powder delivers an even, long lasting coverage, with a velvet smooth texture that glides across the lid and saturated color pay off. 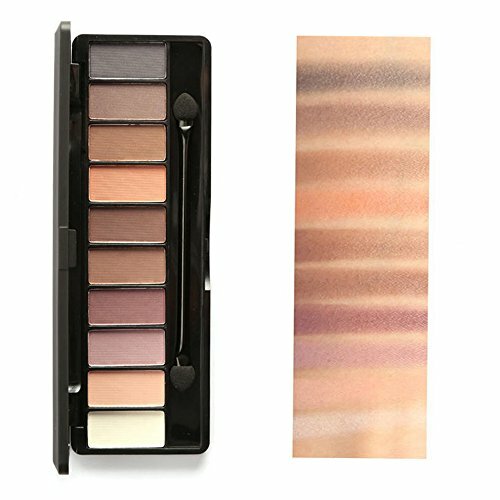 Creamy textures of shades would melt effortlessly onto the lids for smooth and even application! 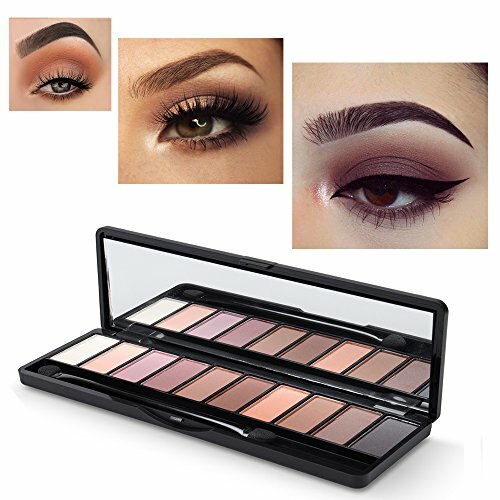 Neutral selection of colors is the best for everyday eye makeup. Wear alone or layer shades for a variety of looks, perfect for both day and night, with pearlescent tones to highlight alongside darker hues to contour and define. 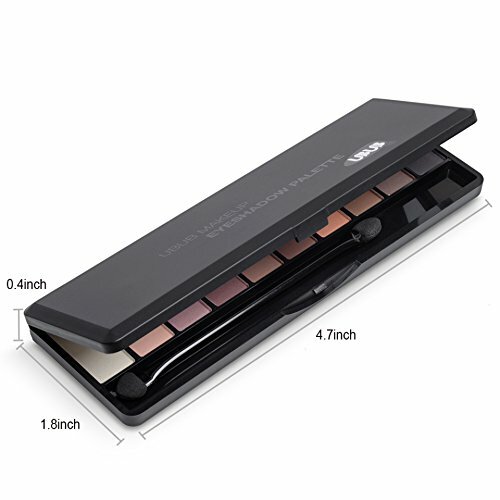 This palette comes along with one super soft dual ends eye makeup applicator, which makes application process a lot easier. When you are short of a nice eyeshadow brush, this sponge applicator would be the best alternative for a professional makeup brush. Plus, the built-in mirror also plays a big role to help you finish your perfect makeup. One-month money back policy. Please contact us if you have any problem with this product. LILYOBEATUY would try best to solve it and make you satisfied with both our product and our customer service.